Moving to France is a dream for many craving a slower, more family-orientated pace of life and the chance to swap microwave dinners for the finer things. 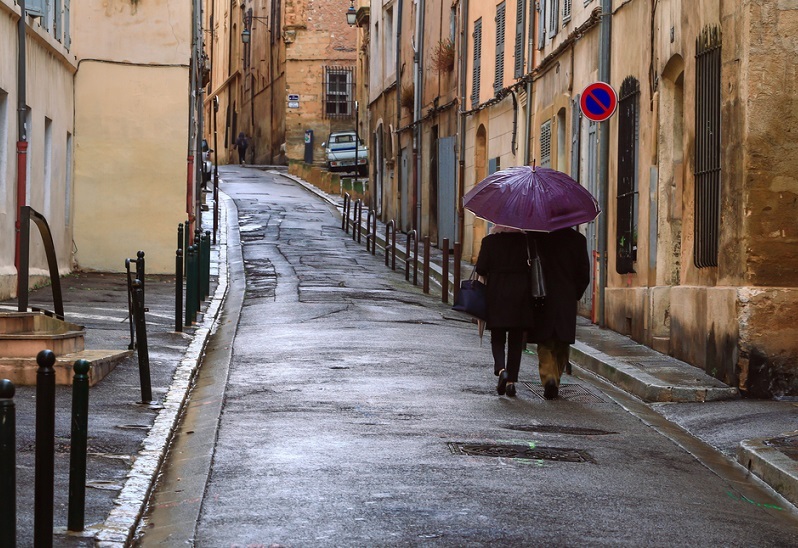 France can certainly offer all that, and more, but you should be aware of some of the country’s idiosyncrasies that may or may not make your move to France slightly more irksome than expected. France is not a country you can go to and expect to be able to communicate in English. In France not as many people are conversant in English as in other western European countries, such as Germany or Sweden. Thus while waiters and shop assistants may try to help you out by speaking English, it is greatly appreciated if you can speak French. You may find that people refuse to speak in English, either because they don’t have the skills to do so, or they are one of a group of French people who believe that only French should be spoken in France. 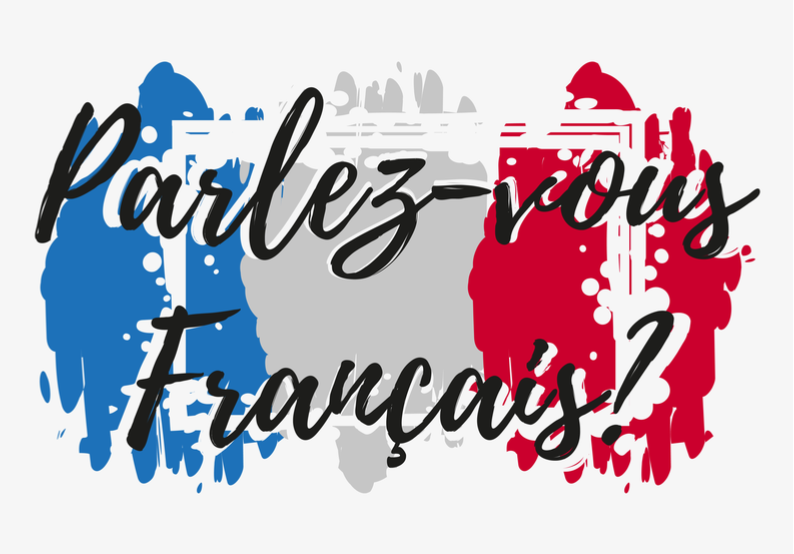 The latter belief is linked to a fear that the French language could be at risk of dying out if foreign words are adopted, especially as a result of the infiltration of English-speaking culture. With this in mind, it would be well worth your while to learn French before moving to France. Try the fun language-learning app Duolingo to help get you started. You may be blissfully unaware of France’s fondness for paperwork and red tape. It is something that expats struggle to deal with, to the point of becoming extremely frustrated. If applying for a visa in order to move to France you will experience this frustration straight off the bat. Once you arrive in France you will have more bureaucracy to deal with as you will enter the vicious circle that is trying to set up a life in France. You will be in the predicament of wanting to do things like set up a bank account in order to show proof of income to rent accommodation, while at the same time needing proof of address in order to set up the bank account. 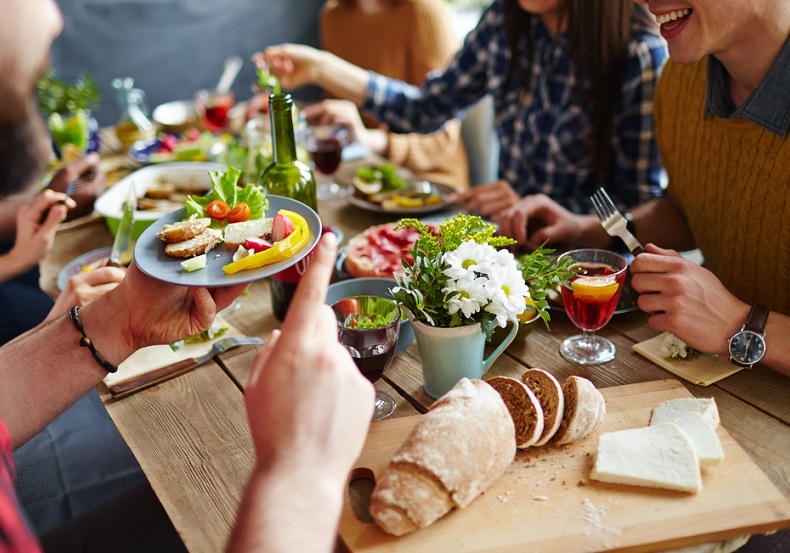 You may be surprised on moving to France that dinner table rules aren’t pretty much the same as back home. One distinct difference is that it is considered impolite to rest your arms on your lap. You should instead rest your hands on the table. In more formal settings this should be hands only, without elbows also resting on the table. Other rules include not starting the meal before the host has begun eating and drinking. Another one is that women should not pour wine for themselves; the neighbouring gentleman should do it for them instead. You will also quickly become accustomed to having bread served with most meals. A piece of bread is to be placed on the table cloth beside your plate and used to mop up the final remnants of the meal. 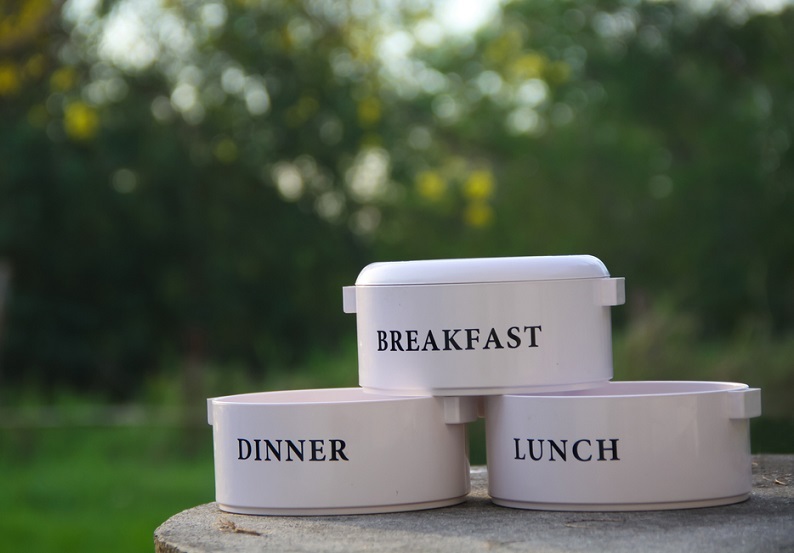 While other cultures may enjoy a quick pick me up at various stages of the day, most French people stick to three meals each day. A snack may be taken by some at 11 and 4 but this is uncommon and normally just for children. This means if you fancy a chocolate bar mid-morning or some potato chips in the evening, you might feel better doing so in private, to avoid any disapproving comments. The French are very strict about observing certain rules of politeness when talking to strangers. This means you are expected to say ‘Bonjour!’ when entering a small shop or service provider and to use the ‘vous’ form of address. While other cultures like to make small talk by asking questions such as ‘What do you do for a living?’, this may be considered intrusive if you have only just met the person you are talking to. 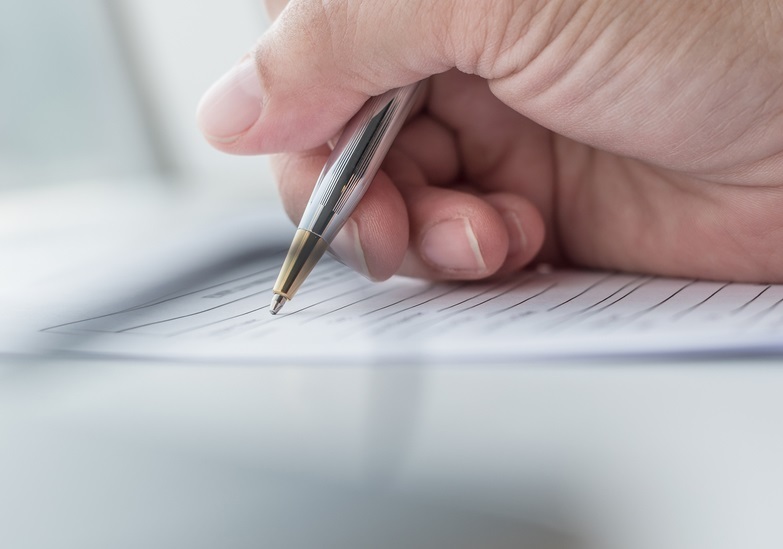 If you are moving to France from a country outside the EU or EEA, such as the USA, you can drive in France on your existing licence for a year, as long as you can provide a notarised French translation of the licence. Thereafter, you will need to obtain a French driving licence. People from certain US states can exchange their licence for a French one. These 19 states are Arkansas, Colorado, Connecticut, Delaware, Florida, Illinois, Iowa, Kansas, Maryland, Massachusetts, Michigan, New Hampshire, Ohio, Oklahoma, Pennsylvania, South Carolina, Texas, Virginia, West Virginia. 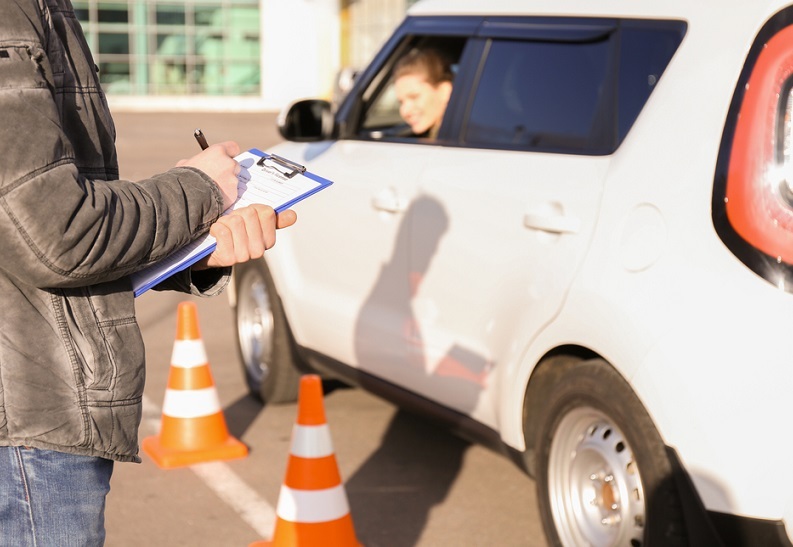 If you are not from one of these states, you will need to take the French written and practical driving tests in order to obtain your French driving licence. If you are moving to the south of France you probably have dreams of year-long warm weather and daily trips to the beach. You should be aware, however, that temperatures in winter frequently drop to single figures. In Nice the average temperature in January is only 9°C (48°F), so definitely not warm enough for sitting on the beach. Also, you will find that the place feels rather dead in winter as certain businesses shut up shop for the winter. But thankfully you will have glorious summers to make up for it and 9°C isn’t so bad for the dead of winter. If you have decided to move to France, take a look at our tips on moving abroad here. Moving to France is easy with Send My Bag. Just pack everything that is non-breakable into a few suitcases and boxes and have them picked up from your old home and sent to France. Prices for shipping from the UK to France range from as little as £29 for a 20 kg bag. If you are not sure whether or not moving to France is for you, then take a look at our top ten reasons to move to France.